Announcing our New Maryland State Chair Barbara Morsberger! Davidsonville. She is the proud owner of Minuteman Press of Canton, Crofton and Dundalk and serves her community as a member of BNI, Rotary in Annapolis, and the Crofton Regional Community Center (CRCC). 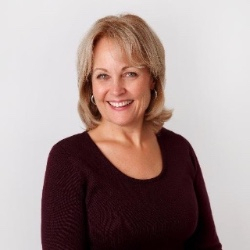 Barbara is also the past Board member of the Pasadena Business Association and past President of the Republican Woman of Anne Arundel County. We look forward to her spreading the word about Maggie’s List and know that great strides to electing conservative women in Maryland are soon to come. Welcome Barbara! 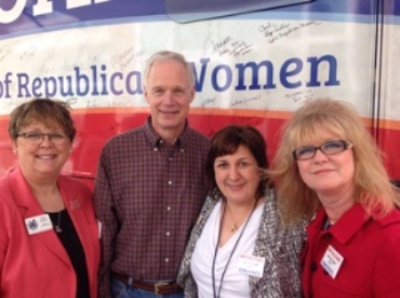 Maggie’s List National Secretary and Kansas Chair Becky Johnson with Senator Ron Johnson (WI) with Maggie’s List Maryland Chair Barbara Morsberger and Maggie’s List Missouri Chair Carrie Almond all working to lead NFRW efforts to campaign across the nation with tour bus! 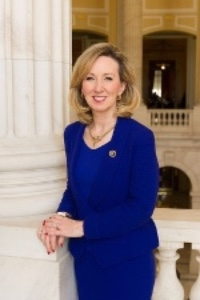 Maggie’s List is proud to introduce our first candidate spotlight, Candidate for Maryland U.S. Senate and the current Maryland State House Minority Whip, Kathy Szeliga. Kathy is a wife, a mother, a grandmother, a former teacher, a Maryland small business owner, and the highest-ranking Republican woman in the state of Maryland. Some of Kathy’s greatest accomplishments in her political role has been working side-by-side with Governor Larry Hogan to bring change to Maryland, including eliminating the Rain Tax and reducing tolls and taxes. In a much needed time, she is ready to bring that same change to Washington DC through common sense, pro-business reforms. “Government has become so mired down in bureaucracy and red tape, it is actually hurting more than it’s helping. The worst example of this is the Department of Education’s one-size-fits-all approach to educating our children. We need to give Americans all the options available to them so they can reach their potential,” says Kathy. “People on both sides of the aisle can agree on one thing: Washington is broken. Career politicians and DC insiders are more interested in their own wealth and power than they are in serving the people they represent. If we want real change in Washington, we can’t send another career politician or DC insider to fix it – they’re the ones that made the mess.” Career politicians are a part of the problem. Kathy Szeliga is a part of the solution.